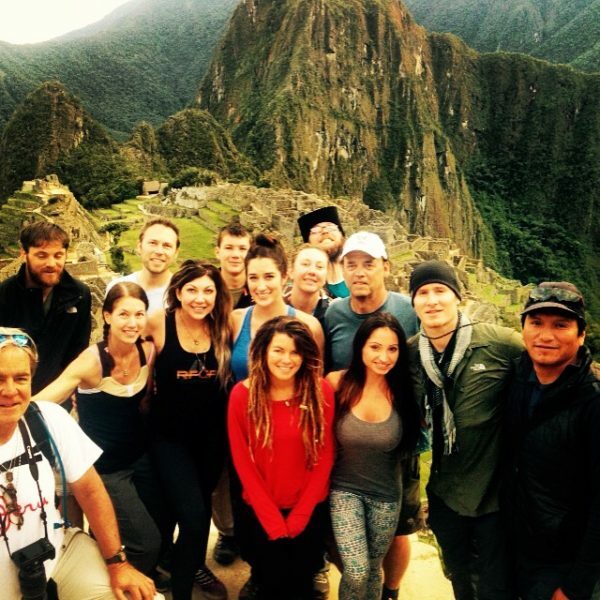 Climb for Conservation Machu Picchu a Success! Climb for Conservation led a successful 4-day trek to the Incan ruins of Machu Picchu May 17 – 24, 2015 with Andean Treks. A big Thank-You to Margot Moselle for being our Climb Leader and making the trip a complete success. Margot will lead a second trip this September 2016! Stay tuned or contact us for information.